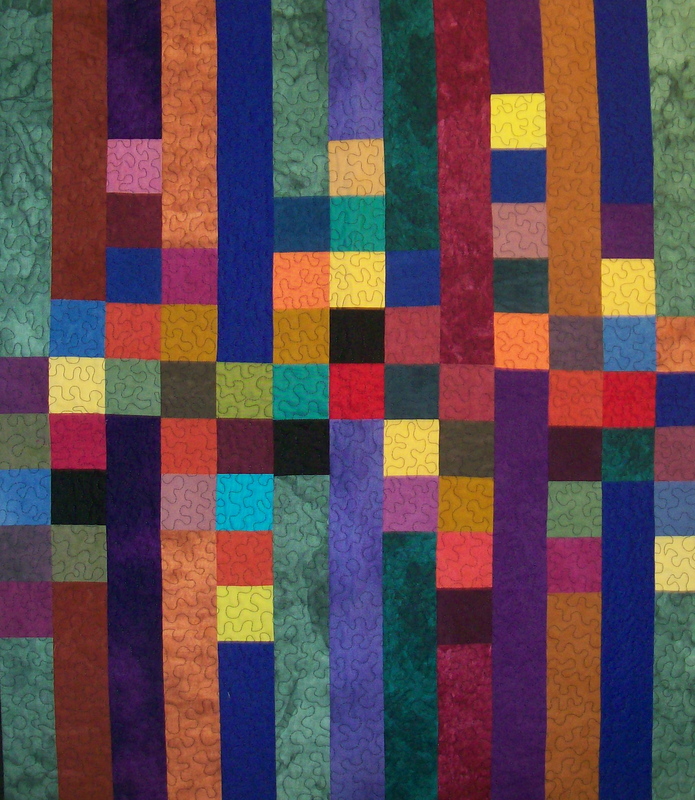 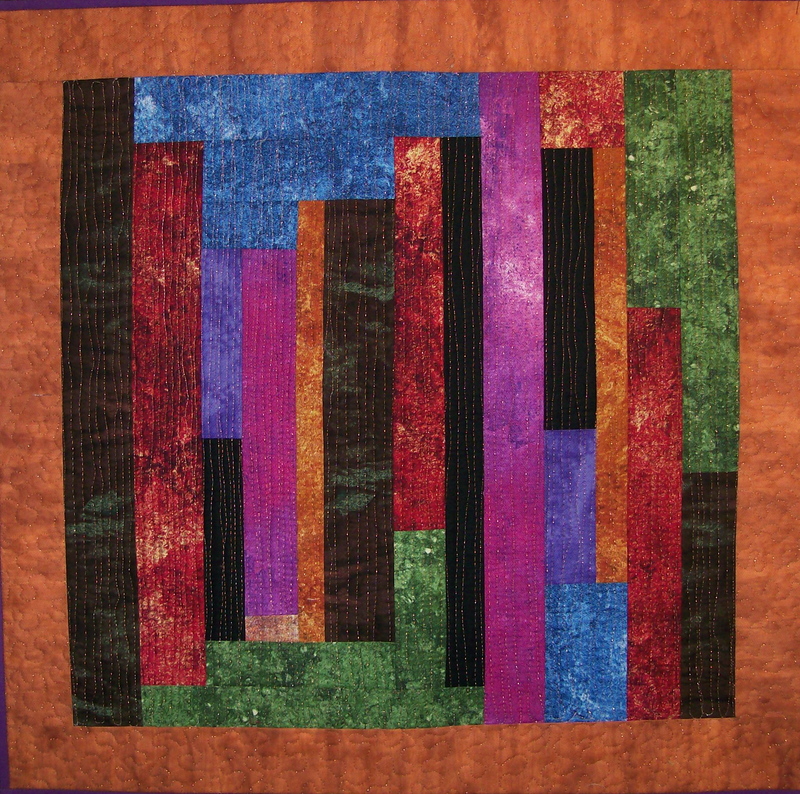 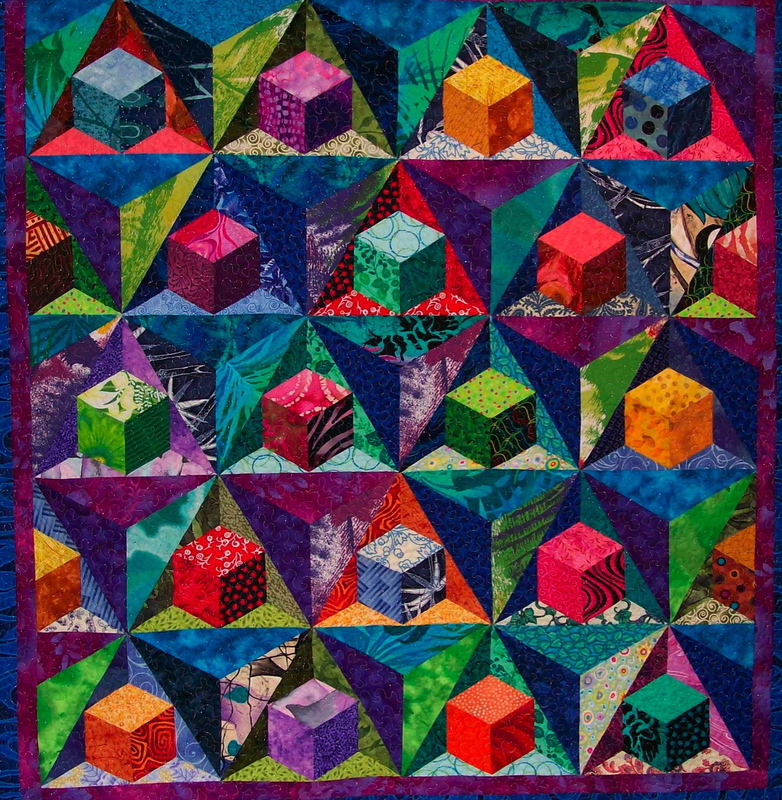 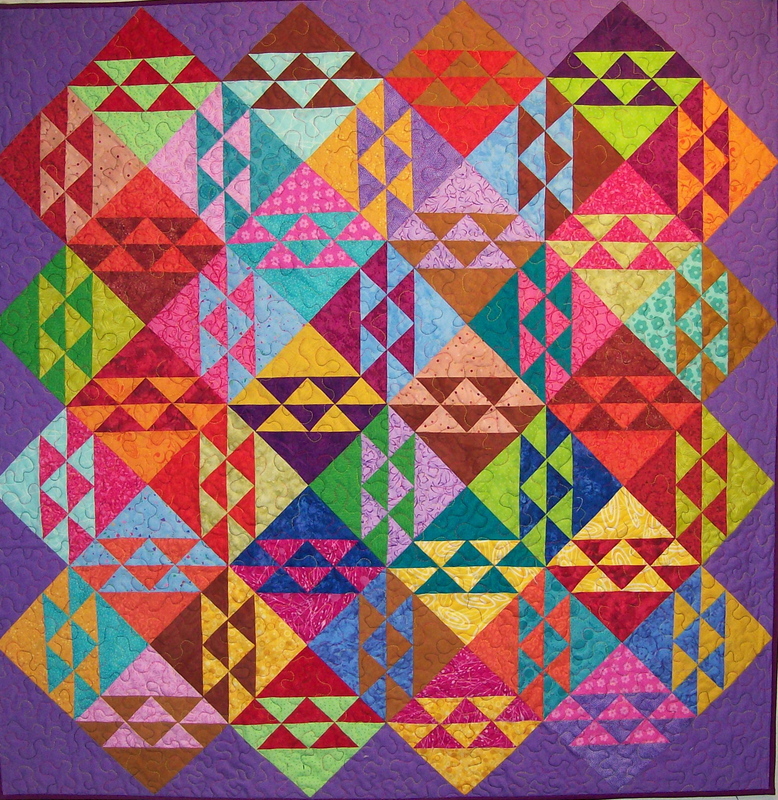 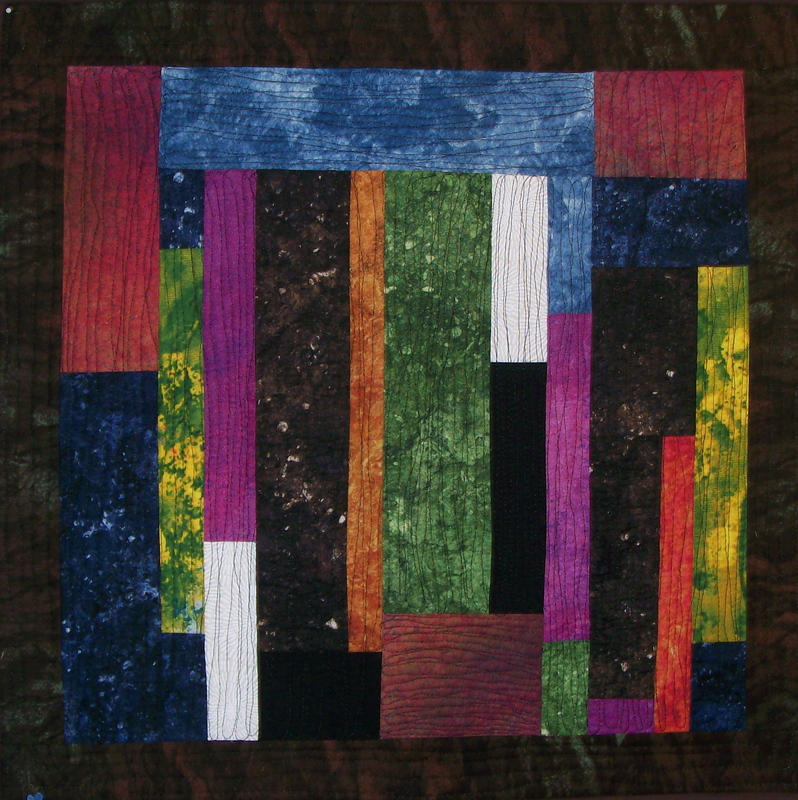 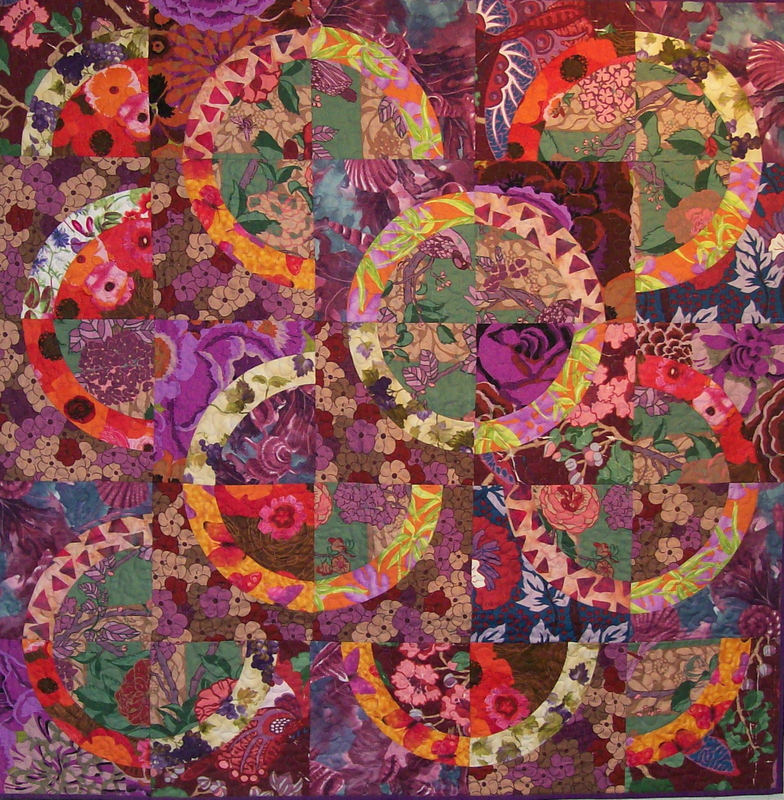 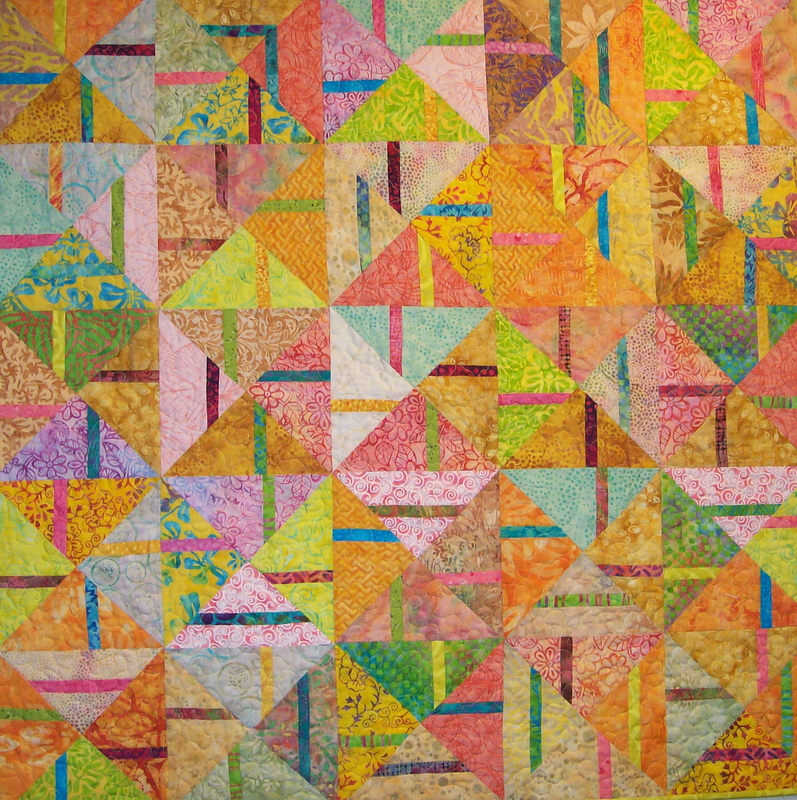 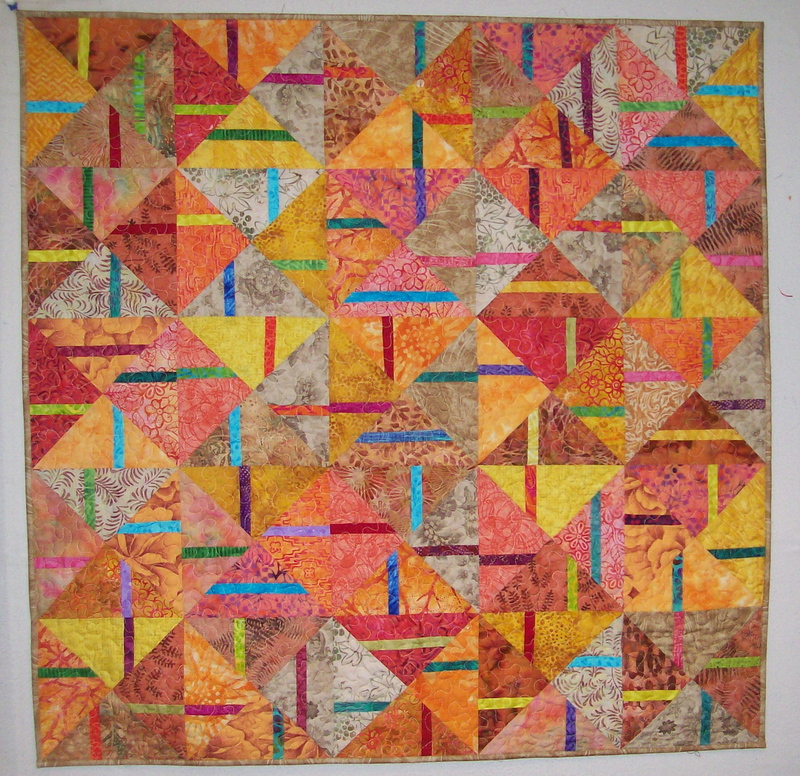 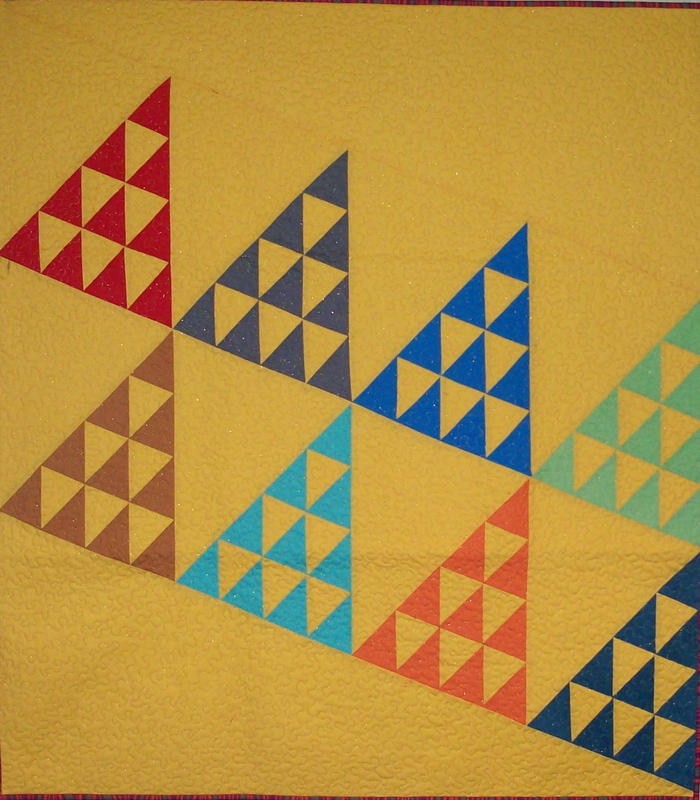 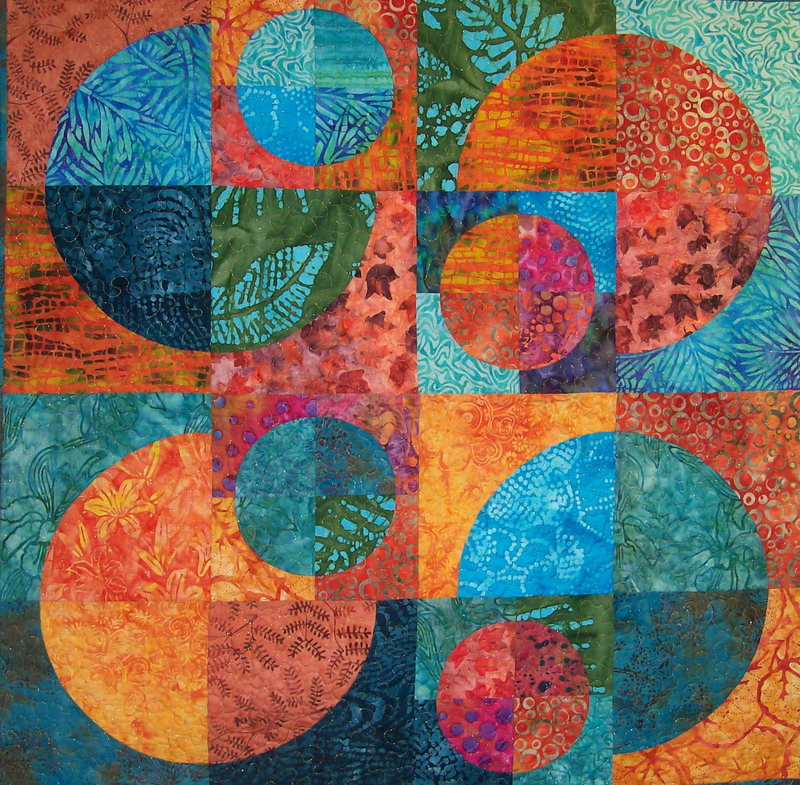 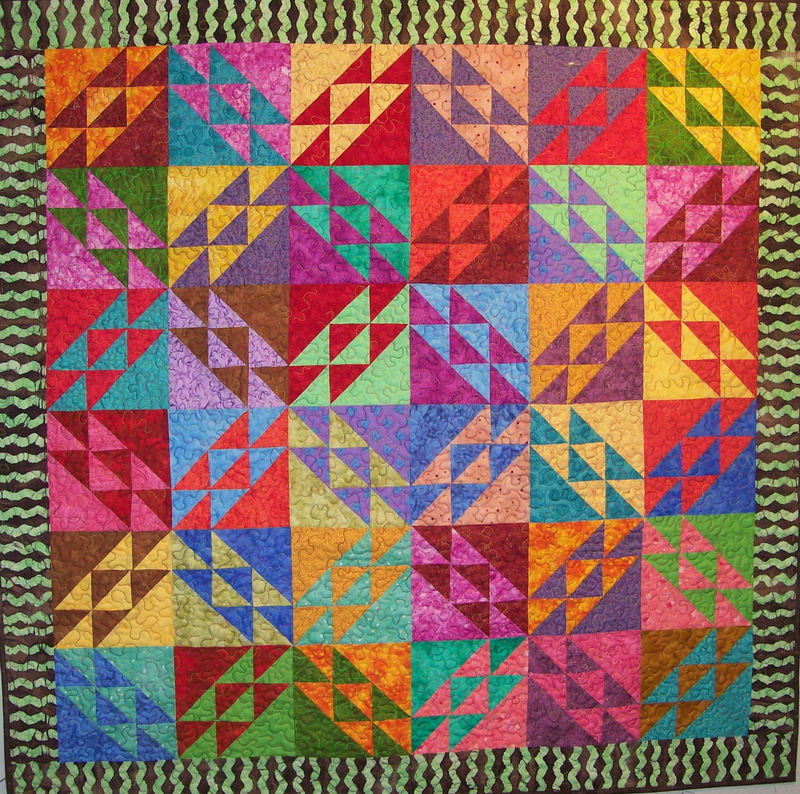 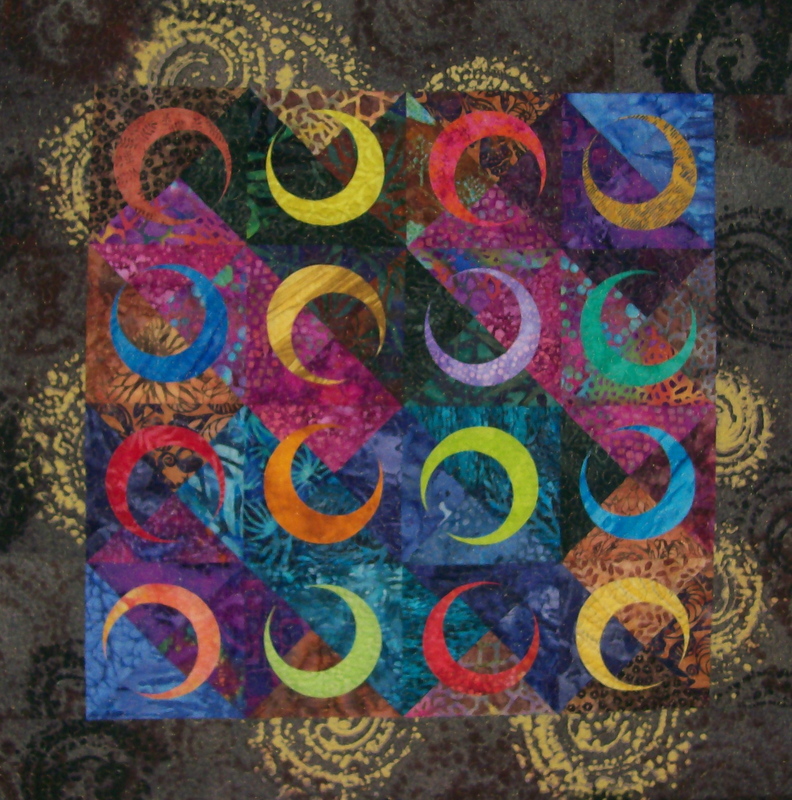 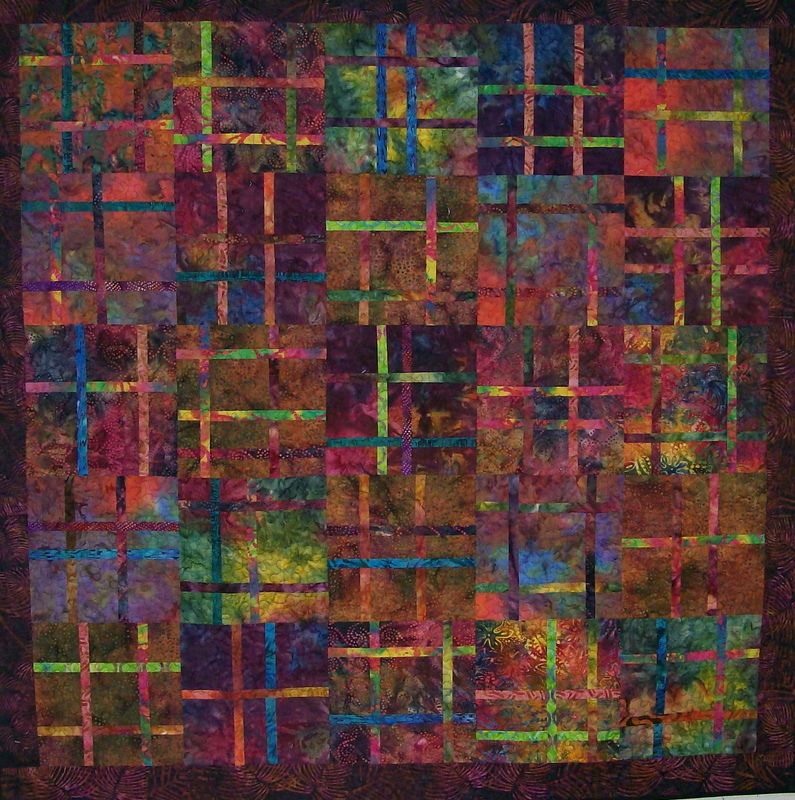 Sondra Hassan | Quilts in Color. 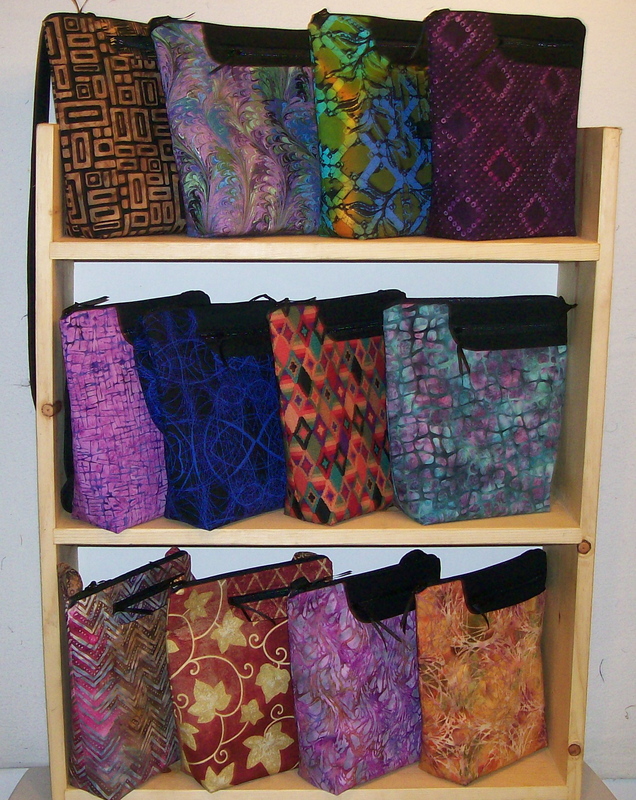 I’ve been busy making purses, wall hangings and table runners for two fairs this weekend. 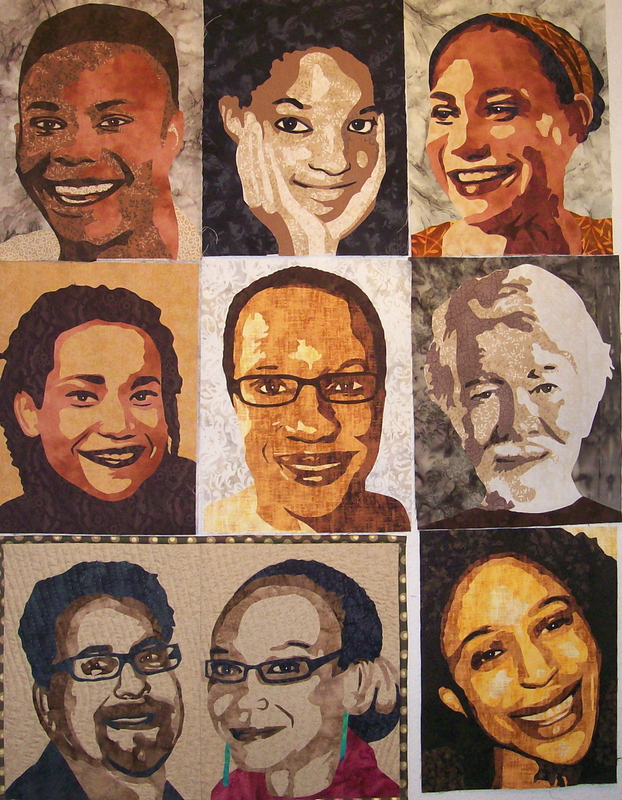 One is on Rhode Island Ave., NE, my neighborhood, and the Sunday fair is on Carroll Ave. in Takoma Park, Md. 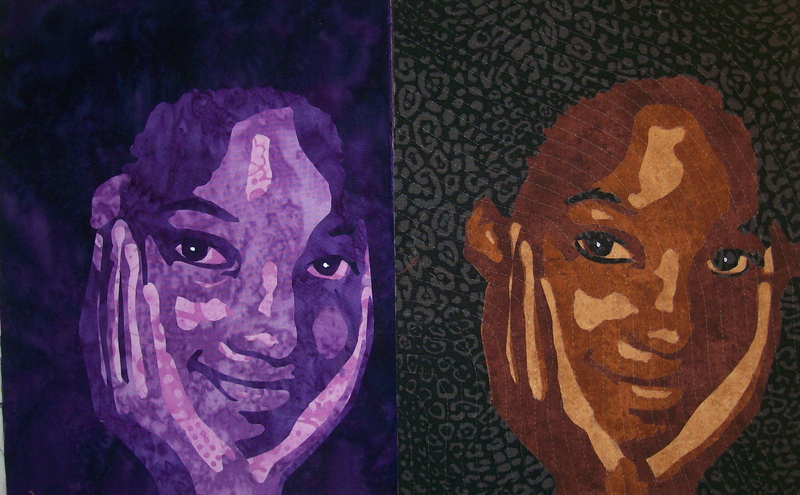 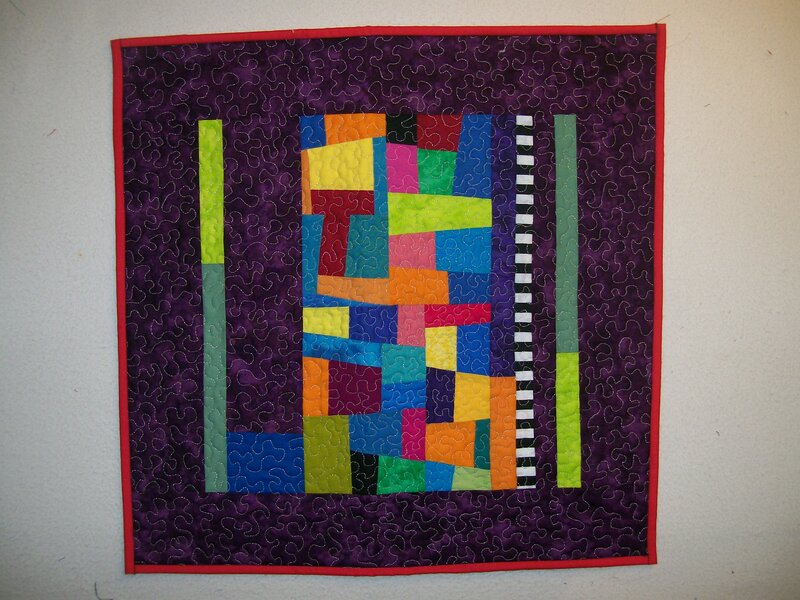 Here are some quilts I finished and portraits I’m learning to make. 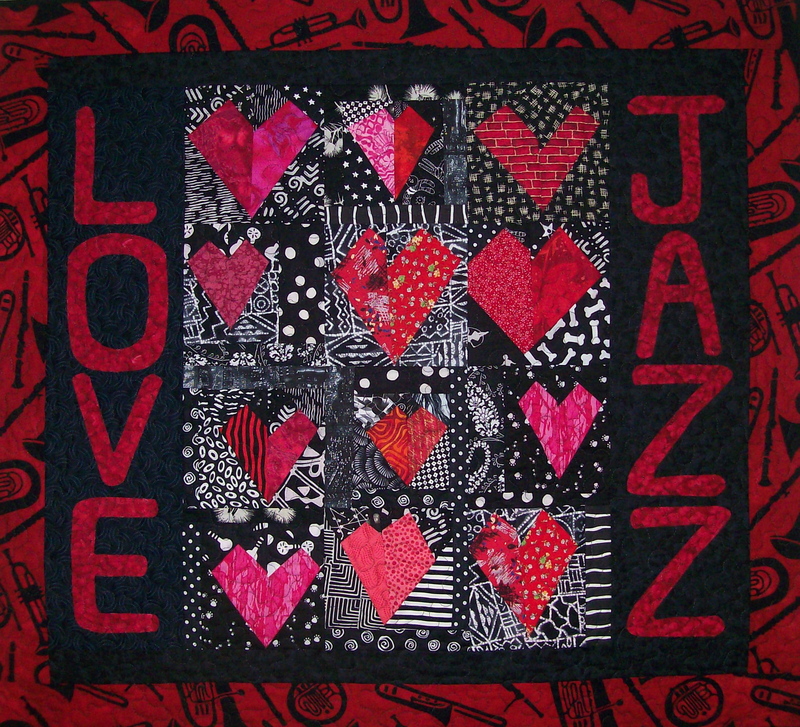 This one is for my hubby, a jazz educator and radio broadcaster. 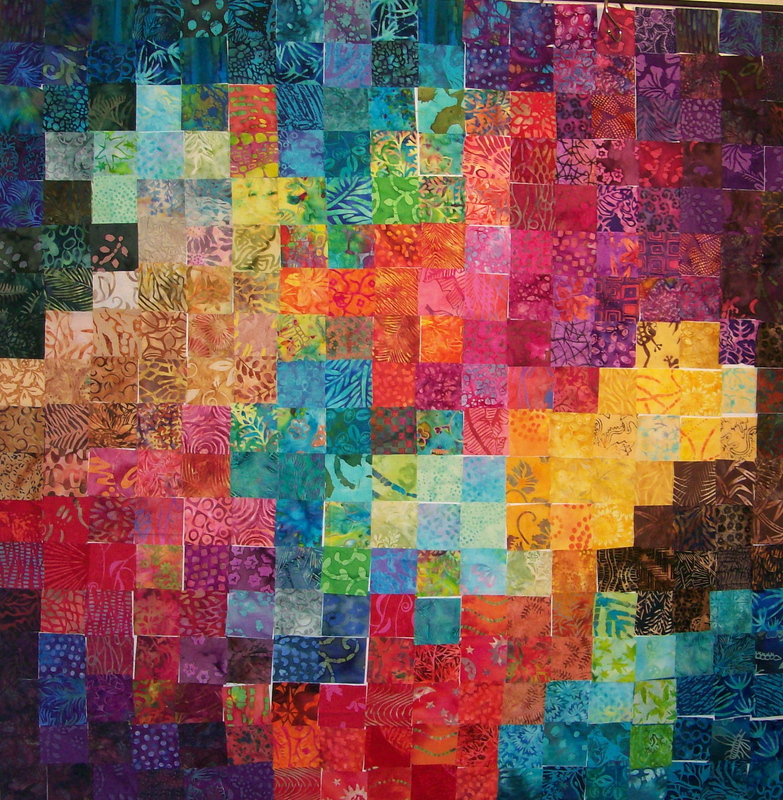 A busy August. 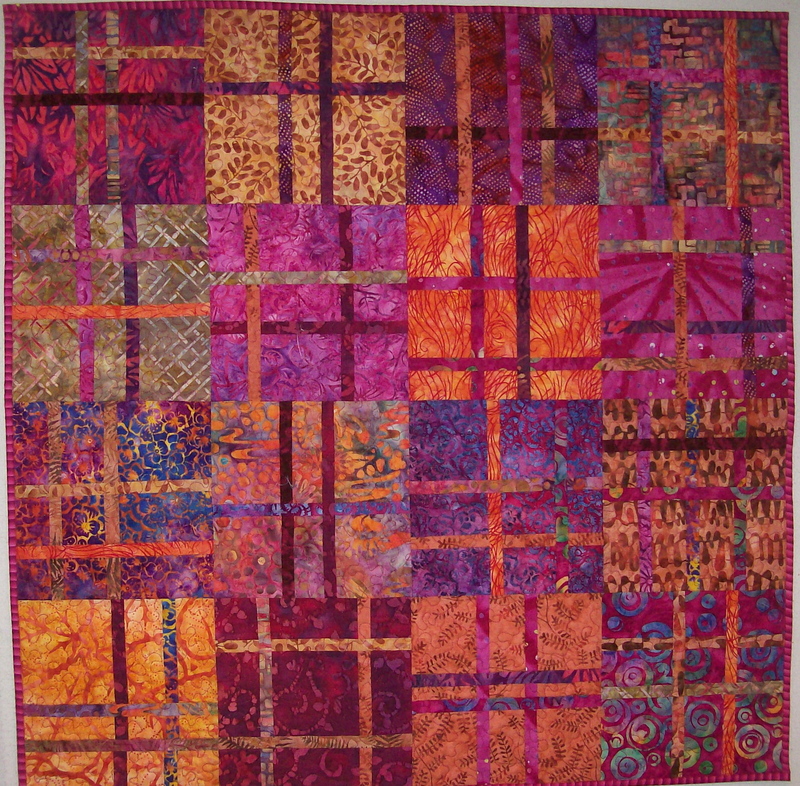 Completed several wallhangings. 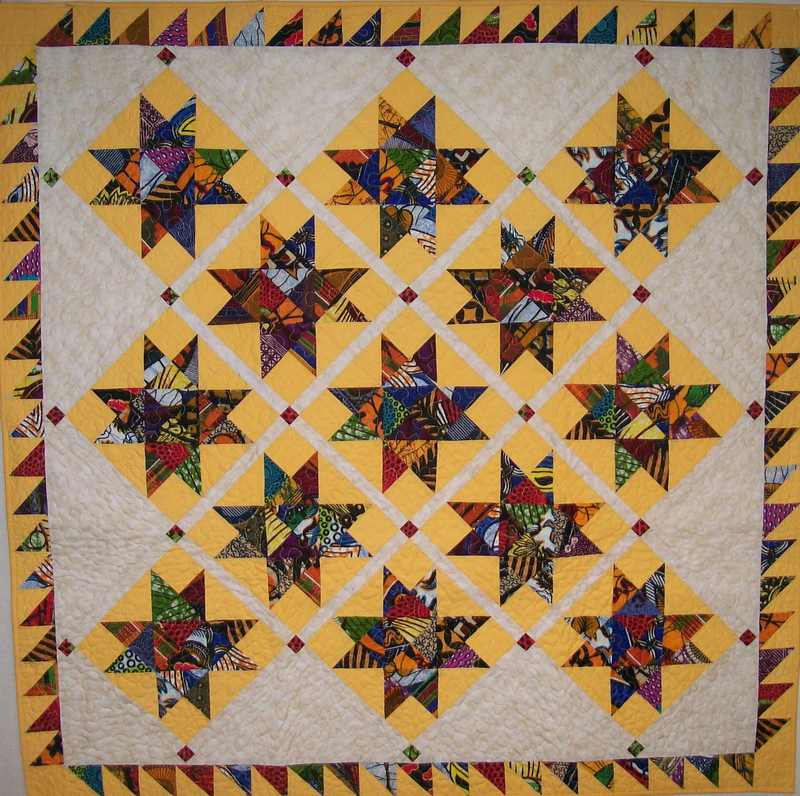 Here are four.